Gynexin is a brand-name herbal-based supplement marketed to reduce gynecomastia in males. Gynecomastia is excessive fatty deposits between the chest muscles and the corresponding skin. According to its own website, Gynexin works by targeting the subcutaneous adipose tissue in the mammary glands of men, reducing them both in size and quantity. Gynexin’s medicinal ingredients are based upon a proprietary herbal formula, but it also contains non-medicinal ingredients. As with any herb or herbal-based supplement, consult a health care professional before use. Each capsule of Gynexin contains 120 mcg of chromium picolinate. Chromium picolinate is a mineral and works by increasing blood levels of chromium, which affects blood glucose levels. A 2005 study conducted at the Pennington Biomedical Research Center concluded that chromium picolinate may increase the amount of a crucial enzyme involved in metabolism, especially in skeletal muscle cells, thus improving energy balance and insulin function. Weight loss, via visceral fat, was also reported in that study, which helps to support the Weight Loss Industry’s claim that chromium picolinate is a “fat-burner.” Of course, other studies refute this claim, so the effects of chromium picolinate are still considered unsubstantiated. Each capsule of Gynexin contains 450 mg of a proprietary herbal blend that contains guggulsterones, theobromine cacao, green tea leaf extract, caffeine and sclareolides in the form of seeds. Guggulsterones are plant resin compounds isolated from the Commiphora mukul, or gum guggul, plant which are reported to reduce body weight by stimulating the thyroid gland and increasing metabolic rates, according to a 2009 study in the "Journal of Medicinal Foods." Theobromine cacao is an alkaloid of the cacao plant that is present in chocolate, tea leaves and the cola nut, among other foods. It has effects similar to, but lesser than, caffeine, which includes blood vessel dilation, increased heart rate and diuretic properties. Green tea leaf extract has also been touted as boosting metabolism and helping to burn fat. A 1999 study reported in The "American Journal of Clinical Nutrition" concluded that the combination of green tea and caffeine improved weight loss and weight maintenance in overweight people. Researchers speculate that substances called polyphenols in green tea are most likely responsible for the fat-burning effects. 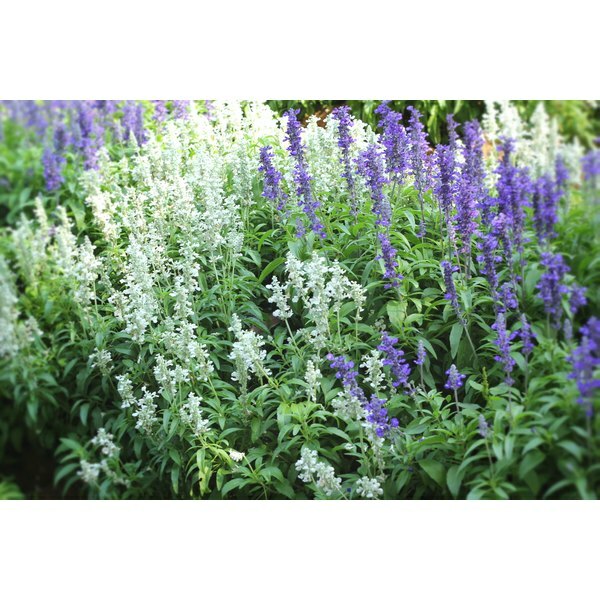 Sclareolides is derived from the Salvia sclarea herb, which is a type of sage. It’s commonly used in weight loss or fat-burning products, although proof of its efficacy is difficult to find. The non-medicinal ingredients in Gynexin capsules are gelatin, titanium dioxide and the colorings FD&C Red # 40, FD&C Red # 3 and FD&C Blue #1.